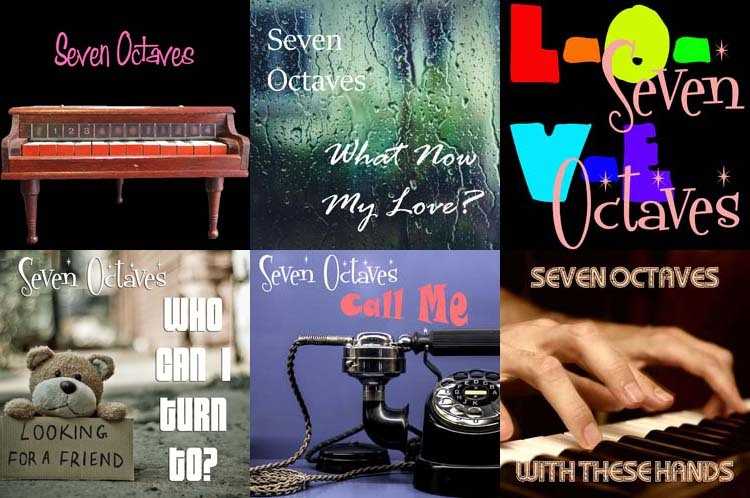 Seven Octaves: Side One of New Album Completed! Side One of New Album Completed! 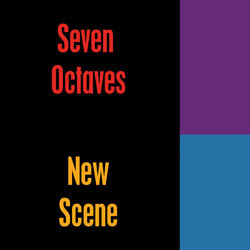 "Side One" of The New Scene by Seven Octaves is completed and available on line to subscribers only at Patreon. Already at work on the next track - a Beatles cover! Also available over there are an Elvis cover by request of a patron, several previous album downloads and all the other tracks I've recorded this year. Another patron requested "Total Eclipse of the Heart" - that one might take a while! Thanks to the stations & djs that continue to play cuts from the last few albums! It's always so encouraging to see those tunes on your playlists!